It's that time of year again when media owners either celebrate or commiserate on the last six months' circulation performance. ZenithOptimedia's joint head of investment looks behind the numbers. Here is an overview of how the latest consumer magazine figures, released by the Audit Bureau of Circulations, will affect key brand sectors. 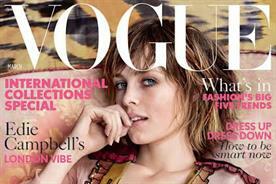 Luxury magazines fell 3.6 per cent year on year. However, their web site unique users increased by 78.1 per cent. 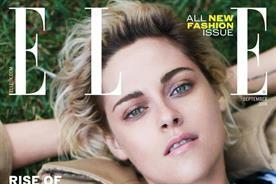 On a title by title basis, the big winners were Elle, Esquire and Harpers Bazaar. Elle increased its printed product by 6.5 per cent on total UK and ROI figures and their monthly unique users by 58 per cent. This was largely down to strong editorial campaigns such as the Elle Feminism special issue and robust cover promotions. Esquire grew 3.3 per cent on print and 60 per cent online, whilst Harpers Bazaar grew 2.1 per cent in print and a massive 297 per cent online. Glamour will be disappointed with a 13.5 per cent decrease on the printed version, but a 38 per cent increase in their online audience will no doubt soften the blow. 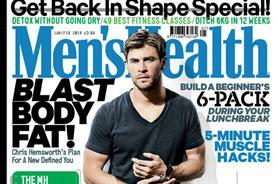 Women's monthlies have shown a 6 per cent growth in the printed products and a 74 per cent growth in their web sites. However when you look into these figures, it is Cosmopolitan that is driving the sector with a massive 65 per cent increase in its printed and tablet editions. Its web site has also seen a 96 per cent growth, largely on the back of the increased print circulation which now stands at 383,000. Although early days, putting 25 per cent of its circulation into dynamic distribution seems to be paying divdends. We saw a new entrant into the free market with NME posting an impressive 307,000 on its first ABC. Although it took a while to get the distribution model working properly, these numbers will only add credibility to the new entrant. A rather disappointing set of results for the celebrity and fashion weeklies with print down 11 per cent, however their online propositions fared rather better showing a 157 per cent growth. 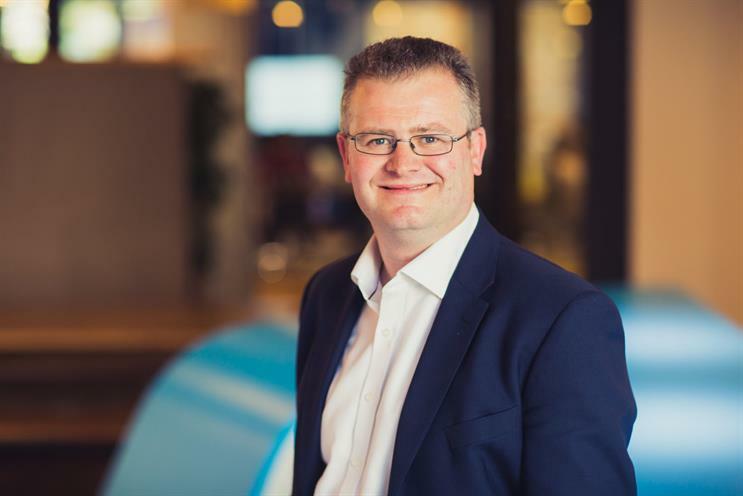 No title showed any growth in print and tablet, however Hello performed best with a -2.2 per cent decline in the printed product and an 89 per cent growth online. Although OK posted a 5.7 per cent decline year on year, they posted impressive period on period results with a 38 per cent increase. Really showing a year of two halves. Their web site audience was up 364 per cent. Stylist expanded their brand footprint with the successful launch of Stylist Live in October last year. It has helped drive their monthly unique users online to a growth of 287 per cent. Also in the TV listings category, outside of TV Choice, all print showed decline, though again web sites grew by 79 per cent. In an age where the EPG is everywhere, the reach of these titles are still very impressive with TV Choice in particular still circulating over 1.2 million every week. The current affairs sector has performed really well, bucking the trend, with print up 6 per cent and online up 51 per cent. 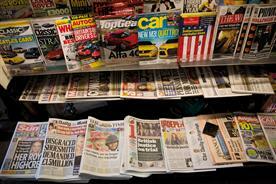 All titles showed growth, however Spectator lead the pack with print and tablet up 31 per cent. In tech, Stuff suffered a dip year on year (-10 per cent), however T3 showed some growth with a 3.5 per cent increase in print and tablet. 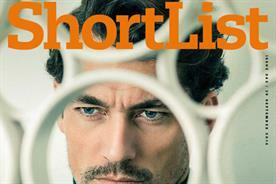 ShortList should also be mentioned as their online audience scaled to nearly 700,000 unique users per months, a 300 per cent increase on last year. All in all, although many traditionalists would see this as not a great set of results for magazines, the problem is in the eye of the reader. From an overall business perspective, the growth in online audience is both valuable and validating, as many of these brands have invested heavily over the past year in this area. As agencies and clients are able to understand the value and correctly attribute the influence of quality journalism to advertising effect, the imperative has to be to grow each brand's footprint outside of traditional print. What the magazines publishers need in return is for the industry to recognise and reward this audience growth. Can we focus on the positives of publishing?